A. The sub-base must be gravel (18" to 4') depending on what is already there. No clay. Compact the gravel in 8" lifts until it is up to grade. Pour the concrete floor a minimum of 4" for a residential garage. A mat of rebar tied 2' on center each way would help. 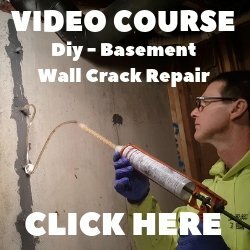 We mostly use fibermesh in the concrete. 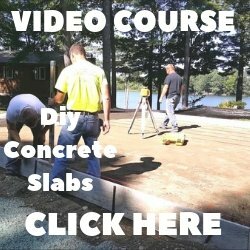 Don't use too much water in the mix when pouring the concrete. A 5 inch slump with 3000 3/4 psi concrete will work fine. Saw contraction joints the same day and as close to 8' squares as practical. Use an isolation strip against the foundation wall or if the new concrete floor butts into an existing concrete floor. The new concrete floor should be totally isolated and allowed to expand and contract with no restrictions. Apply a concrete cure & seal sealer after troweling and sawing is done.